Perfect for a country ramble, dash to the shops or to pack away for a city escape. 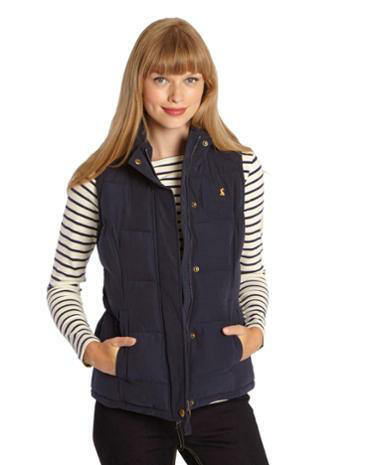 The latest version of our classic gilet is here to take you through the season in perfectly practical style. Heavily padded for improved warmth and with a stunning floral lining for increased style.